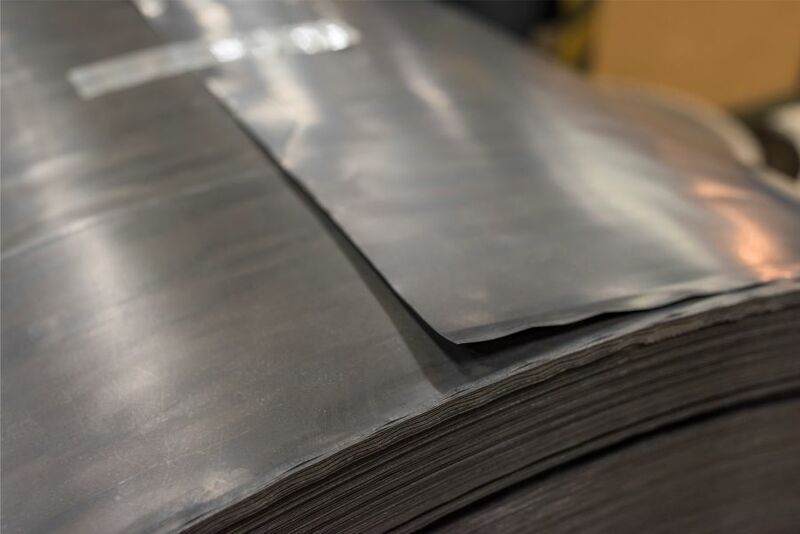 These materials are produced using our proprietary process that begins by rolling a heavier gauge 3% silicon steel Grain Oriented Electrical Steel (GOES) to the required thickness and then “unorienting” it. 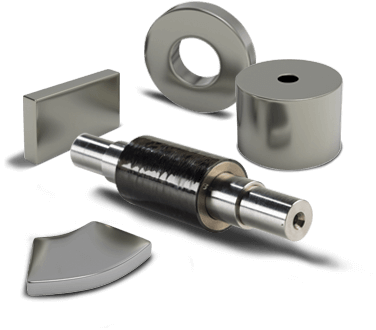 This unique process creates a thin gauge steel with superior properties for use in Industrial, Aerospace, Defense, Semiconductor, and Medical applications. 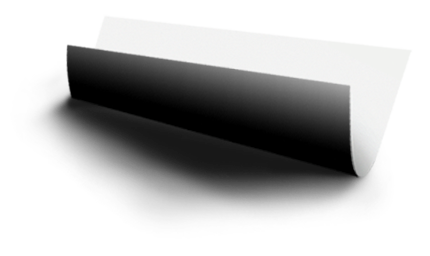 Arnon™ NGOES material meets IEC 60404-8-8. 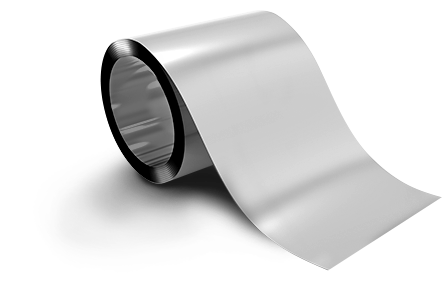 Arnon™ silicon steel is frequently used as laminations in high speed, high efficiency motors and generators. Whereas common laminations use 0.014″ to 0.032″ (0.356 mm to 0.813 mm) thicknesses, Arnon 5 and Arnon 7 are thinner at 0.005″ and 0.007″ (0.127 mm and 0.178 mm) respectively. The laminations are located in either the rotor or the stator depending on whether the laminated structure is used in a rotating or stationary design. The laminations are generally made from NGOES since they are circular and the magnetic properties are equal in all directions. Arnon™ is best for higher frequency motors and generators above 400 Hz where using the thinner material offsets the less efficient effects of increased eddy currents and subsequent heat buildup. Using thin laminations of Arnon produces a more efficient unit and frees up design constraints by allowing for fully enclosing the motor without external cooling, for example. Arnon is proven to lower core loss by as much as 50% compared to other NGOES materials. Some motors using Arnon have been tested to exceed 97% efficiency. Thin gauge Arnon™ silicon steel provides efficiency improvements at higher frequencies above 400 Hz with exponential efficiency gains as the frequency increases. Arnon™ is usable at higher frequencies than cobalt-iron (Hiperco 50) materials. Co-Fe materials are not recommended for applications over 1200 Hz whereas Arnon Si-Fe is the preferred material to at least 10 KHz. Low coercivity coupled with the hysteresis curve shape of Arnon provides reduced hysteresis loss in rotating machinery, yielding a more efficient motor or generator with less heat buildup and better performance (e.g. improved torque density) and/or the ability to maintain constant RPM’S under load. Arnon™ exhibits up to 50% lower core loss than competitive non-oriented silicon steel when driven by the same field, confirming Arnon’s lower coercivity and improved hysteresis curve shape. Low loss Arnon™ is especially useful in totally enclosed motor designs where heat cannot be easily removed. Arnon™ is significantly less expensive than Co-Fe (Hiperco 50) – about 1/3 its cost.